I am a huge fan of dragons, they are one of my favourite creatures and the boys feel the same. 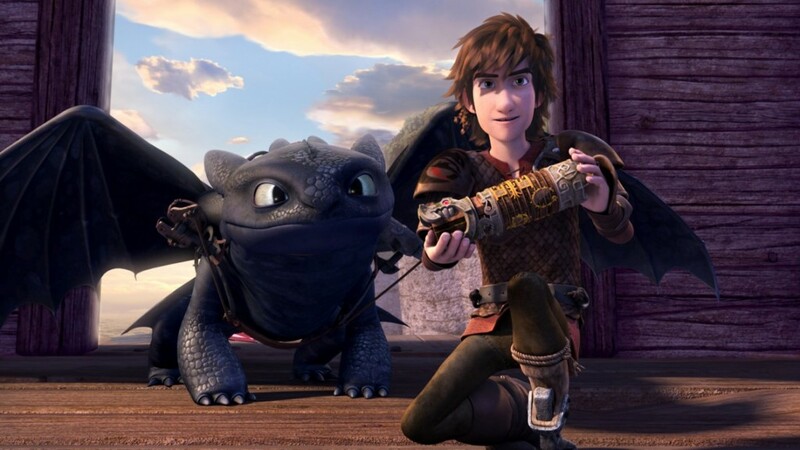 They have loved both the How to Train a Dragon films and now as a Netflix exclusive they have brought out Dreamworks Dragons – Race to the Edge. 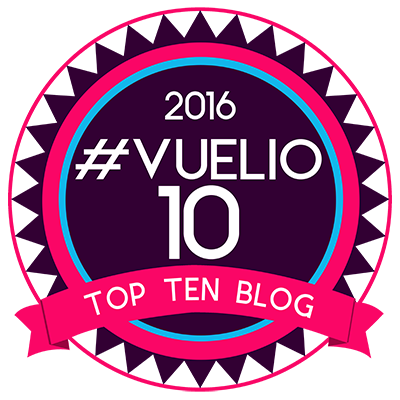 Premiering on the 26th June, we have watched a couple of the episodes now, but having been away on holiday, we’ve not been able to watch more. The boys are hoping we can sit down and watch a few more this weekend, together as a family, with some popcorn and snacks of course. 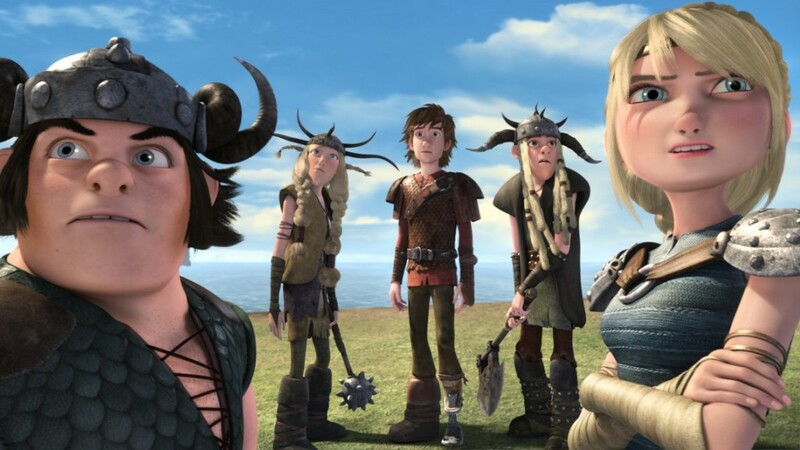 DRAGONS: RACE TO THE EDGE is based on the hit films How to Train Your Dragon and has the beloved characters Hiccup and Toothless. 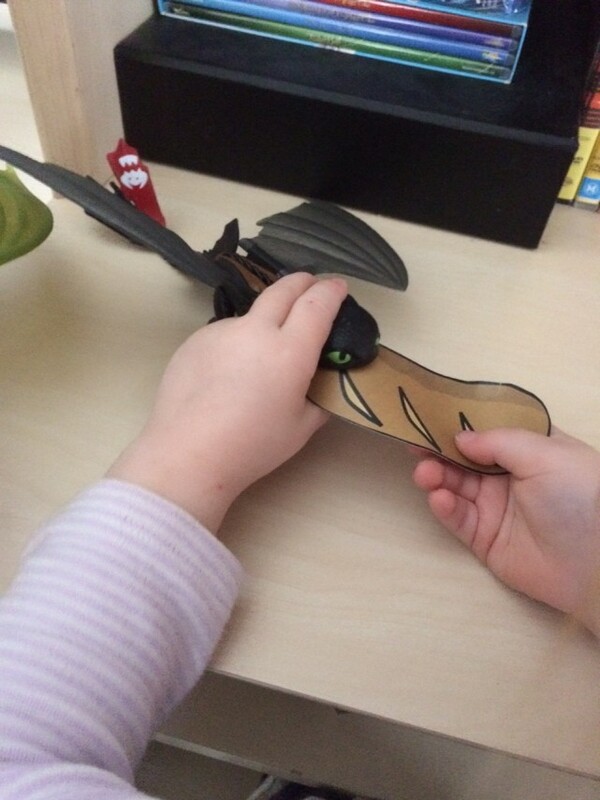 It is about what happens before How To Train Your Dragon 2. They have to unlock the secrets of the mysterious Dragon Eye and come face to face with more dragons than anyone has ever imagined. With lots of adventures along the way, this is an action packed and fun to watch series. To celebrate the launch, as a Netflix Stream Team member, they challenged us to train our very own dragons to train. All three of my children decided to train them to do different things. Let’s see what they thought was essential dragon training. Are they the new Hiccup trainer? 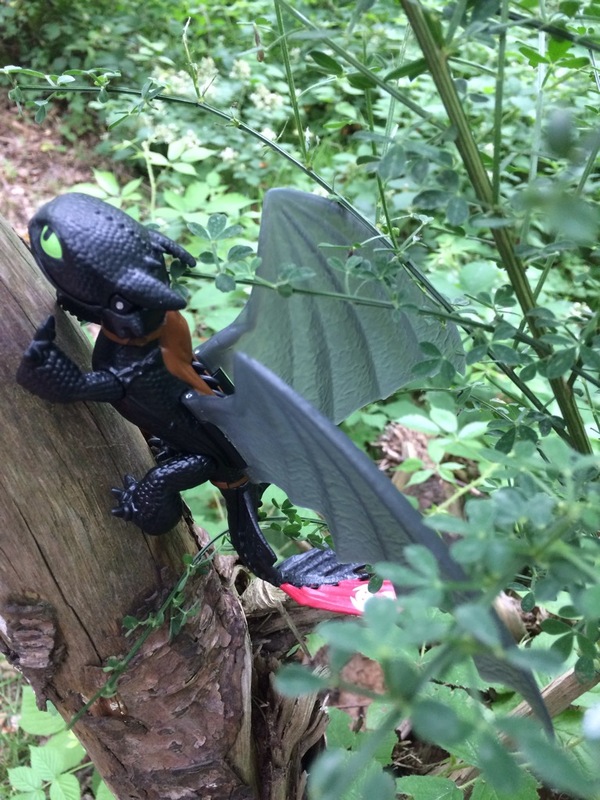 Tyler took Toothless on holiday with us to Sherwood Forest and thought he could train him to climb some trees. It’s good for a Dragon to get out into the fresh outdoors. Both boys love nothing more than kicking a ball around and playing football. 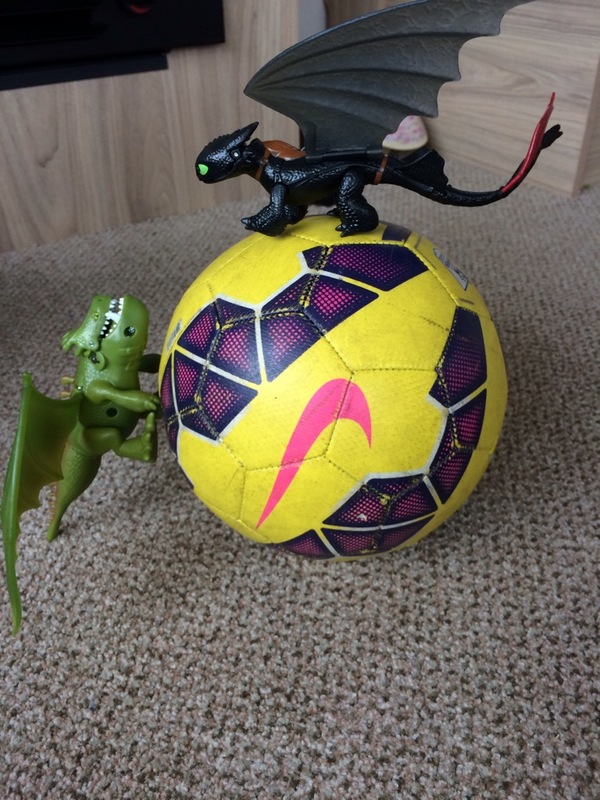 This was a natural progression to teach the dragons, they weren’t so keen on putting on football boots, so we just improvised. Aria, did what Aria does best, she’s a toddler who loves to snack, she decided to train the dragon how to eat. Thankfully, no dragon’s were harmed in the making of this picture. Toddlers are heavy handed. And lastly, where would we be if we didn’t Train our Dragons to love. We have been having so much fun with the Dragons and cannot wait to train them to do some more fun activities over the Summer. 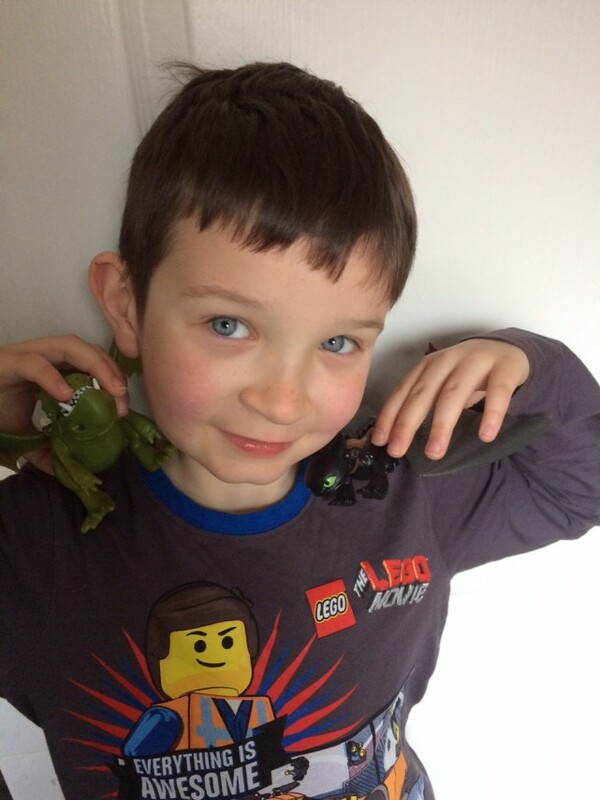 How would you train your dragon? You can catch the series of Dreamworks Dragons – Race to the Edge on Netflix now. Disclaimer:- We were sent two Dragons as part of the Netflix Stream Team Challenge.